The waterproof, dustproof and shockproof Vasco Traveler Solid is an excellent choice for every traveler. It doesn't matter whether you prefer basking in the Mediterranean sun or climbing the Alps. Vasco Traveler will be a good companion. Not only is it a phone with free incoming calls all over the world, but also an excellent translator and a guide. It will help you communicate in 40 foreign languages and thanks to the accurate GPS navigation show you the way in a foreign country. It will quickly direct you to your embassy and send an SOS message if needed. The cutting-edge voice translator can recognise any spoken words and sentences and translate it into foreign languages. Even if you don’t know a word in Spanish, you can easily ask a Spaniard what the weather forecasts are or how long it takes to get to Madrid. If your German is perfect, but you’re lost for words, you can always consult Vasco and find the lacking word faster than a thunderbolt. Use Vasco Traveler Solid 4" and forget about language problems. 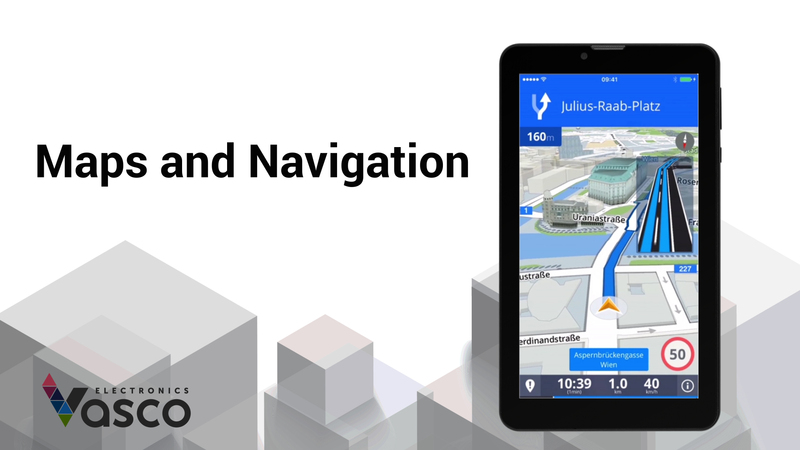 The GPS navigation incorporated in Vasco Traveler Solid 4" is one of the most accurate navigations on the market. It will plan the best route and direct you even to the most distant places. Just set your destination and follow the voice instructions. 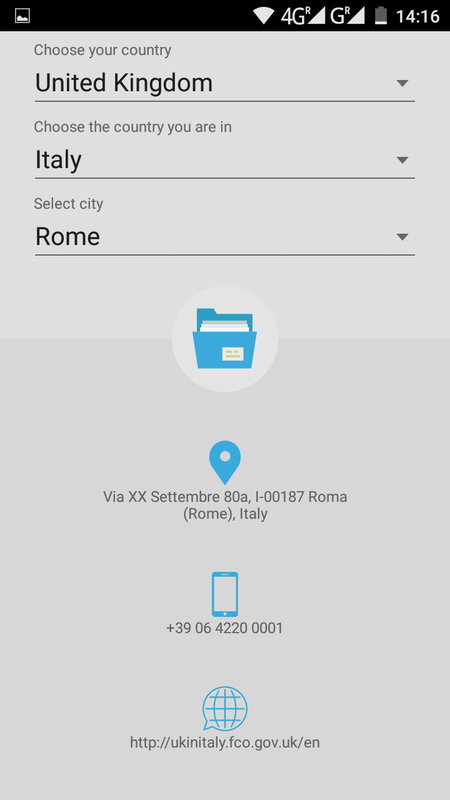 Your journey with Vasco Traveler will be much easier now. Vasco Traveler Solid 4" is equipped with the maps of Europe. Additional maps of the world can be purchased on our website. No matter where you are your friends can call you now. 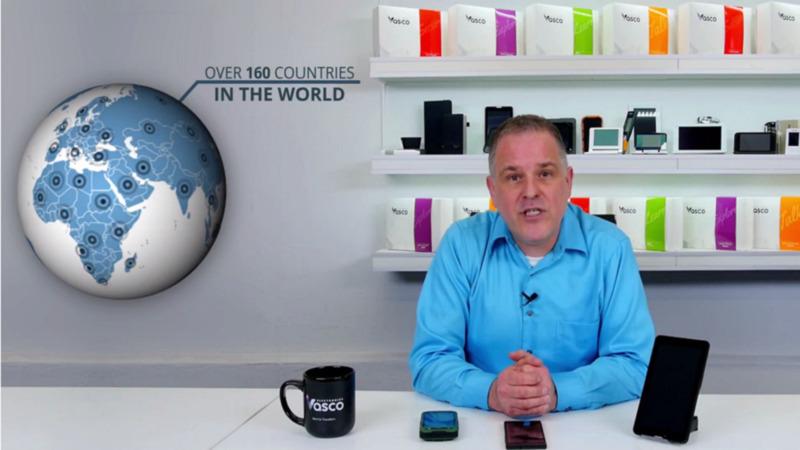 Vasco Traveler Solid 4" is a telephone that allows you to receive free incoming calls in more than 160 countries all over the world. This is the end of high roaming costs. What’s more, Vasco Traveler provides you with cheap data transfer. In most of the countries, a megabyte of data doesn’t exceed 1 dollar. Vasco Traveler Solid 4" is equipped with a large database of information on various places all around the world. 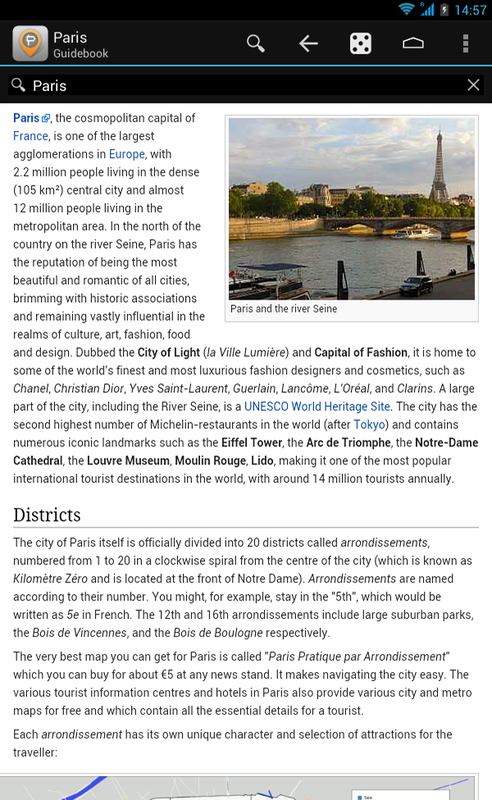 Thanks to Vasco Traveler you can quickly find the way to get from Beauvais Airport to the centre of Paris or the language used in Sierra Leone. What’s important, all guidebooks work completely off-line. If you need to call the police in Malaysia or find your embassy in Ethiopia, Vasco Traveler will help you. 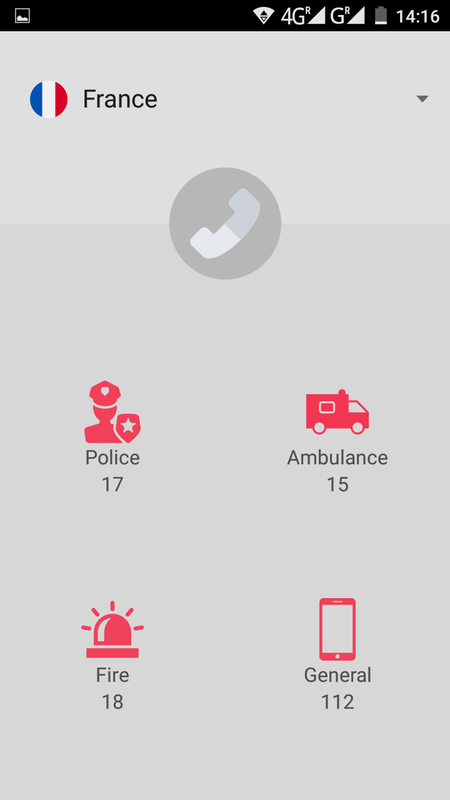 It contains databases of emergency numbers and embassies in over 150 countries. 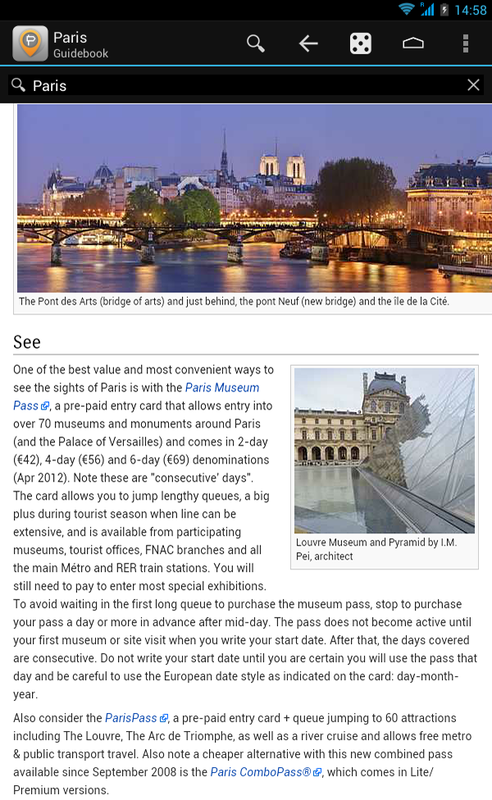 With Vasco Traveler you’re one click away from finding the information you need. 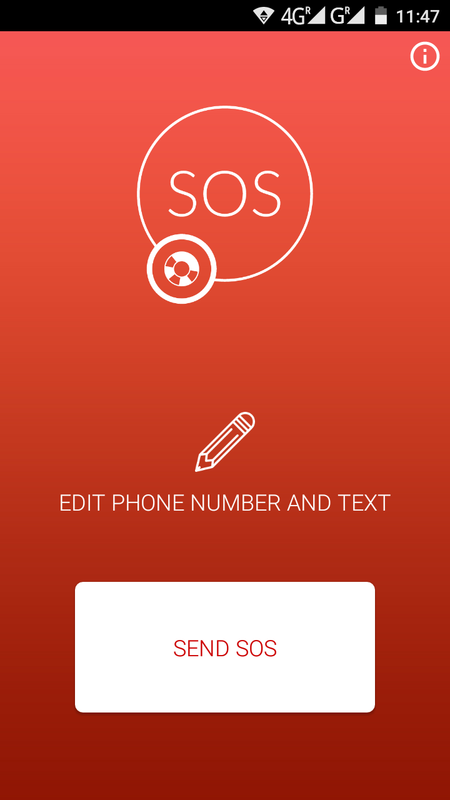 Thanks to the SOS function you can quickly inform your beloved ones that you’re in trouble. The message is sent with just one click and it includes your GPS coordinates. Are you looking for cheap Internet around Europe, the USA or Asia? Check it out! Vasco Traveler Solid 4" with its in-built SIM card allows you to use the cheapest Internet available. 1MB in an Internet data package costs only 2 cents! Surf the net without the risk of high roaming costs! Additionally, thanks to the HotSpot function, you can share it with your other devices with WiFi and enjoy the cheap Internet anywhere in the world! Waterproof, shockproof, dustproof - simply indestruble! 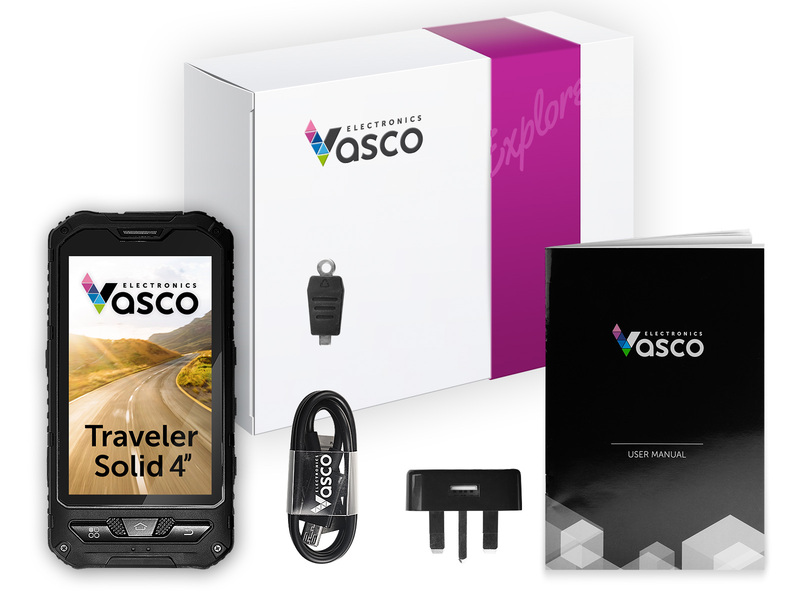 Vasco Traveler Solid 4" is a device dedicated to all kinds of travelers. Apart from all the useful functions described above, you can download and install any application you like. Play Store is available for everybody, and the simple and easy-to-use interface will help even those who hate mobile devices and are at odds with new technologies. Vasco Traveler was designed to be as comfortable and functional as possible. That's why it was equipped with an international SIM card that allows it to have a constant connection with the Internet. It makes translation very accurate. Moreover, incoming calls are always free. Comfort and accuracy of this solution makes travelling abroad easier and unconstrained. And your conversation with foreigners will be nice and easy. The map below shows the countries where Vasco Traveler works. Vasco Traveler Solid 4" is the best choice for all those who are looking for a solid waterproof translator, GPS and phone in one device. It is also a perfect device for all kinds of travelers, from climbers to water-enjoyers.